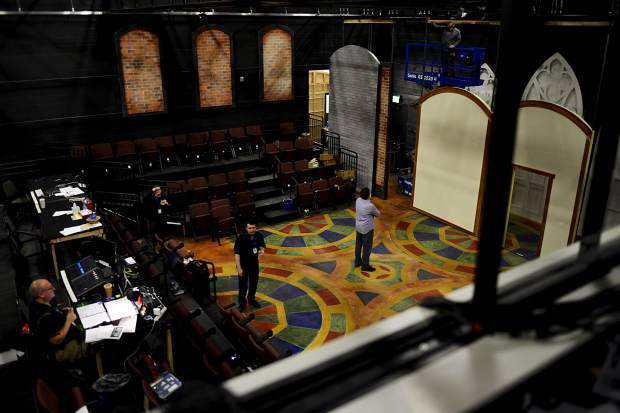 A workshop area gives the Little Dillon Theatre Company the space it needs to build sets and props at the Silverthorne Performing Arts Center. The room also has a loading dock, allowing workers to easily take their projects outside when necessary. 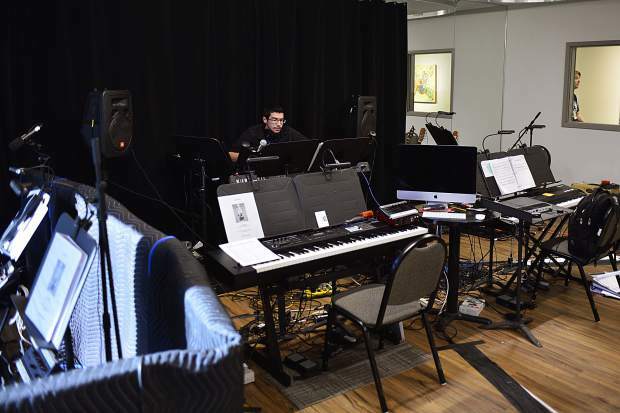 The orchestra pit isnât directly attached to any of the three indoor performance areas at the new Silverthorne Performing Arts Center. However, technology keeps the room connected so musicians can provide live music with theater performances. 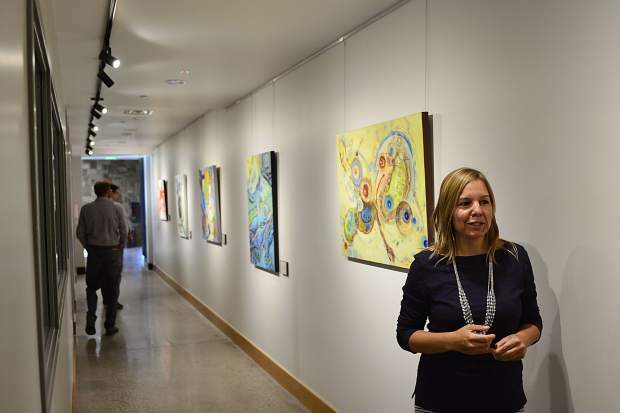 In addition to its performance areas, the Silverthorne Performing Arts Center will regularly display the works of local artists, both inside and outside the center. 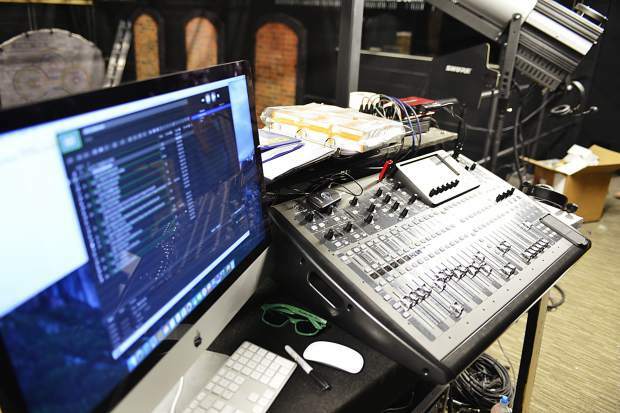 Joshua Blanchard, executive director for the Lake Dillon Theatre Company, talks about all the features of The Studio, the second largest of three performance areas inside the new Silverthorne Performing Arts Center. Various controls can be seen from the balcony of The Flex, the largest of three unique performance areas inside the new Silverthorne Performing Arts Center. 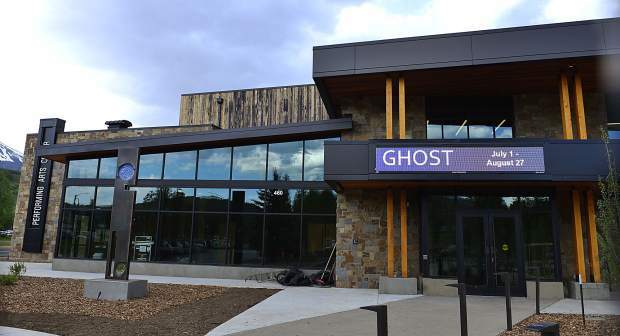 The Silverthorne Performing Arts Center will host its first play Friday with a grand-opening and ribbon-cutting celebration set for Saturday. 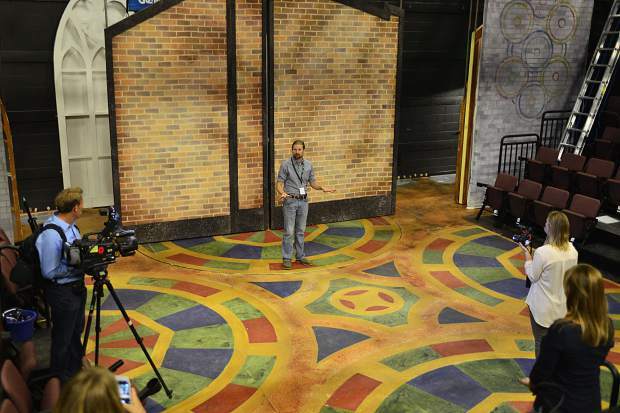 Town officials and representatives with the Lake Dillon Theatre Company gave members of the media of the media a tour of the new $9 million facility on Wednesday. 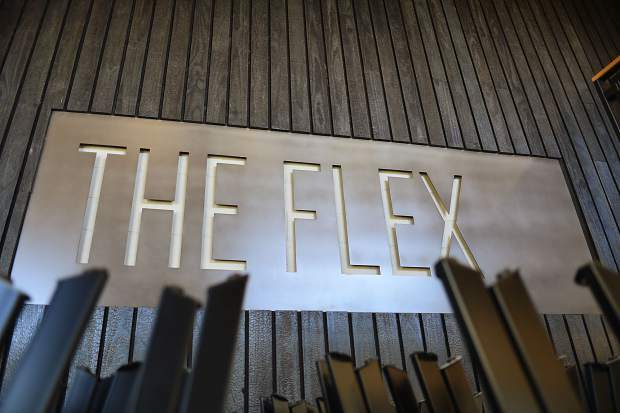 A balcony fixed high up on one of its four walls, The Flex is the largest of three indoor performance areas at the new Silverthorne Performing Arts Center, which hosts its first play Friday and is set for a ribbon-cutting on Saturday. 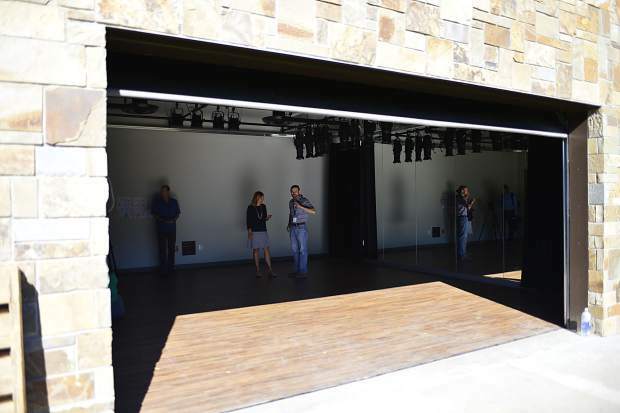 The smallest and most intimate of three performance areas at the Silverthorne Performing Arts Center, The Lab features a large garage-style door that can be opened to create an indoor-outdoor performance at the center. Silverthorne Town Manager Ryan Hyland stands in the lobby of the Silverthorne Performing Arts Center as he and representatives with the Lake Dillon Theatre Company gave members of the media a sneak peek of the new $9 million facility ahead of Saturday's ribbon-cutting and grand-opening ceremony. Most notably, the Silverthorne Performing Arts Center features three unique performances spaces â The Flex, The Studio and The Lab â with The Flex being the largest of the three. 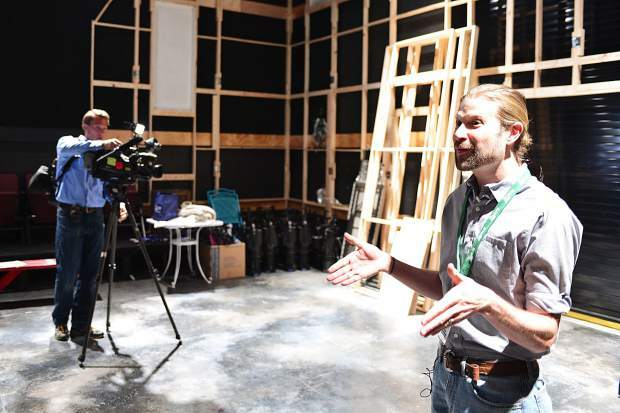 Silverthorne officials and representatives with the Lake Dillon Theatre Company gave members of the media a sneak peek of the new $9 million facility ahead of Saturday's ribbon-cutting and grand-opening ceremony. The Flex performance area is the largest of three at the new Silverthorne Performing Arts Center and can be adjusted into any one of five different configurations. It has trap doors, new lighting and sound systems and other technologies designed to heighten the experience of theatergoers. 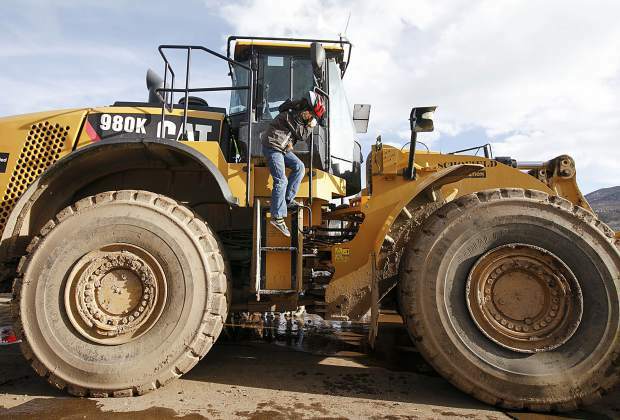 A driver passes the Silverthorne Performing Arts Center on Wednesday. A grand-opening celebration for the new $9 million is set for Saturday. 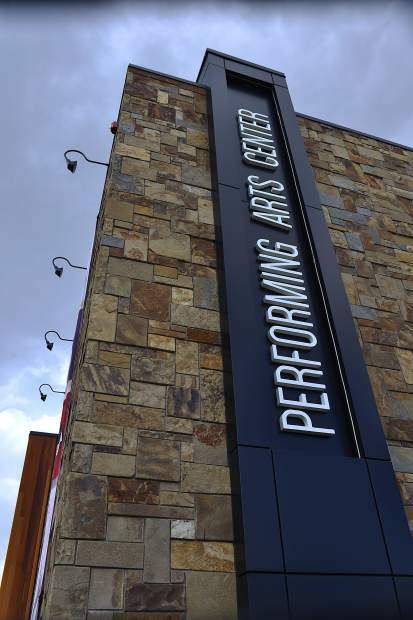 A marquee sign advertises upcoming performances at the Silverthorne Performing Arts Center on Wednesday. A grand-opening celebration for the new $9 million is set for Saturday. Silverthorne is hosting a daylong grand-opening celebration for the Silverthorne Performing Arts Center at 460 Blue River Pkwy. 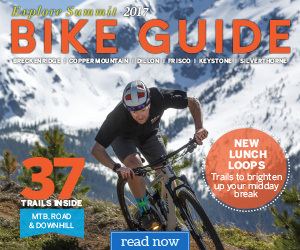 with a number of events secluded from 8:30 a.m. to 7 p.m. Saturday. 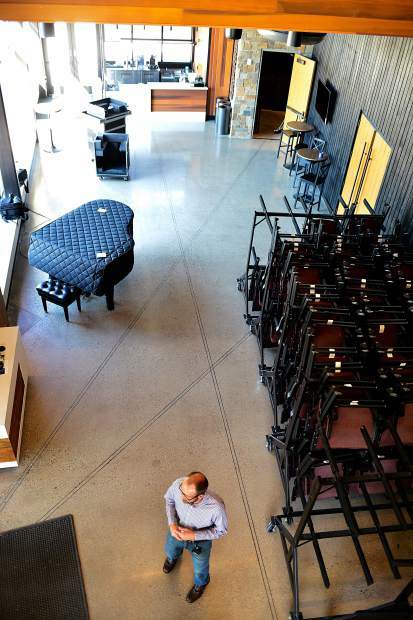 People have been driving by the Silverthorne Performing Arts Center for months, watching as the new $9 million facility took shape and wondering what’s inside. However, with “Sister Act” set to debut there Friday night and a daylong grand-opening celebration planned for Saturday, that wait is almost over. 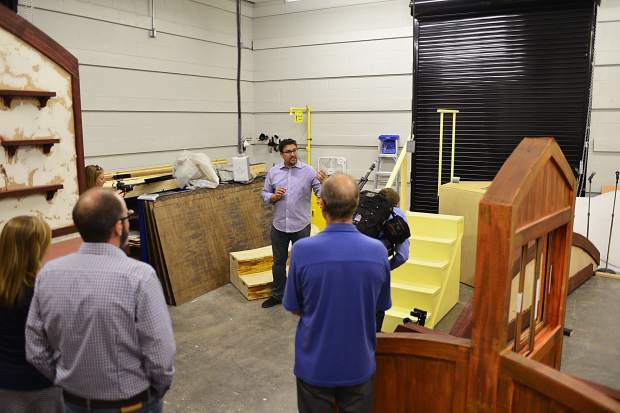 Ahead of this weekend’s festivities, town officials and representatives of the Lake Dillon Theatre Company gave members of the media a sneak peek of the new performing arts center, built in a public-private partnership between the town and the local theater group. For its part, the Lake Dillon Theatre Company put up $2.7 million toward the total while town residents footed the remaining $6.3 million. 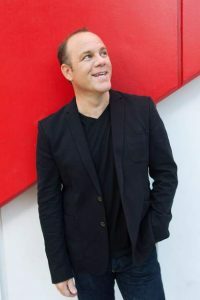 LDTC executive director Joshua Blanchard said the money came from a $3.8 million fundraising campaign, of which the theater company has already raised $3.2 million. For their investment, the company gets regular use of the new center, including office space, while taxpayers get a brand new public facility that’s four years in the making and widely seen as a catalyst for further downtown development. 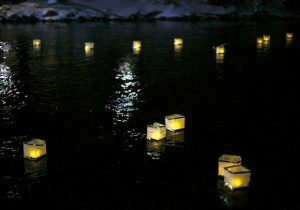 That’s because even as they prepare to take their scissors to a ribbon on Saturday, Silverthorne officials like town manager Ryan Hyland have their attention fixed on a much bigger mission, bringing a “main street” feel to the Blue River Parkway, north of Intestate 70, through Silverthorne. Most notably, the new performing arts center features three unique performance spaces, not counting a small, weatherproof stage built of wood and concrete just outside the front entrance. Just inside the main lobby is the biggest of the three indoor performance spaces — The Flex, as they’ve named it — and it can be adjusted to fit any one of five different configurations, seating up to 150 depending on the stage setup. The Flex comes with false floors ready for all sorts of different theatrics, a vaulted two-story ceiling, multiple projectors, state-of-the-art sound and lighting systems, a balcony along the back wall and a tech booth neatly removed from view. Also included is a heating and cooling system, which did not exist at the Lake Dillon Theatre Company’s old facility. Additionally, the entire building was designed to muffle noise from the highway and from other performance areas by using thick walls and things like hallways as natural sound barriers. The second-largest performance area — The Studio — is comparable in size to the theater company’s old stage, and it can seat up to 68 theatergoers at any given time. The smallest of the trio, The Lab, is undeniably the most intimate, and it might be the most intriguing too. That’s because the comparatively small room, which closely resembles a dance studio, has one wall covered in mirrors and another with a large garage-style door that pushes up on the opposite side of the building from the highway to reveal a view of the Blue River, fully integrating the stage with the outdoors for any would-be indoor-outdoor performances. The center also contains a workshop area with table saws, other construction tools and a loading dock that, when necessary, will allow theater workers to take stage construction and set design outside. The green room, a behind-the-scenes area for actors and actresses to change into wardrobe, among other things, features a fair amount of space with multiple dressing and restrooms. An orchestra pit is located in a separate room apart from the performance areas, but it remains wired into the main stages, allowing musicians to follow the production. 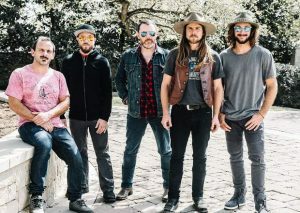 Altogether, the Lake Dillon Theatre Company sponsors about 150 days of programming each year, with up to four different programs on a single day, Blanchard said. They have a regular staff of 10 full-time employees, and Blanchard said that as many as 70 people can be working out of the building at any given time. More important than having a new performing arts center, however, might be what it can do to transform downtown Silverthorne, both as a gathering place and as a symbol of downtown. Even “before a shovel was in the ground,” he explained, the new performing arts center was sparking newfound confidence in nearby developments, giving people the faith they needed to move forward with, for example, things like the Fourth Street Crossing, a roughly $70 million mixed-use development across the street, or the construction of the Angry James Brewery on Adams Avenue, which broke ground in fall 2015 and is expected to open this year less than two blocks away from the performing arts center.